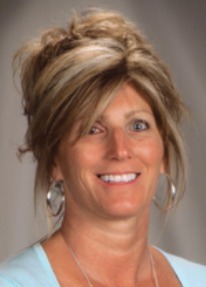 Diane K. Perrott, 51, of Neshannock Township, passed away the morning of August 24, 2014 at her residence. Born on March 25, 1963 in New Castle, she is the daughter of Joseph A. and Pauline A. Sfara Scungio of New Castle. Diane is also survived by her beloved husband, Dr. Robert Perrott; children, Stephen R. Perrott and Emily K. Perrott, both of New Castle; and brother, John Scungio and wife Lori of Zelienople. Blessing services by Father James Downs are private. Interment is in Parkside Cemetery. 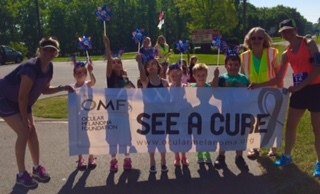 One of Diane's final wishes was us to educate people about ocular melanoma and to encourage them to support the cause. In lieu of flowers, the family asks that memorial donations be made in Diane’s honor to the Ocular Melanoma Foundation at www.ocularmelanoma.org.